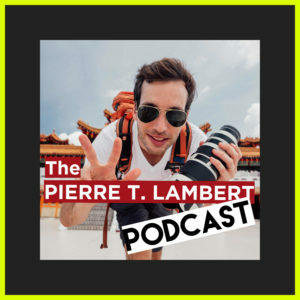 Welcome to the Pierre T. Lambert Podcast. This show is for photographers, videographers and creators. You ask the questions and Pierre will answer with the awesome guest. Ask you photography question, videography, cinema, social media or anything related to a modern creator’s life. Enjoy & spread the word with your friends about this podcast!